Giving Dentists a structured, organised, knowledgeable experience with professional presence. A&B Dental Laboratory is a full-service laboratory that offers dentists a wide range of prosthetic dentistry and cosmetic dental devices. From porcelain veneers to life-like composites, we utilize the highest quality materials that promise beautiful aesthetics, superior strength and long-term performance. Throughout the process from inception to completion, we keep track of every single case, stay in close dialogue with our dentists, to ensure a seamless workflow and speedy turnaround. 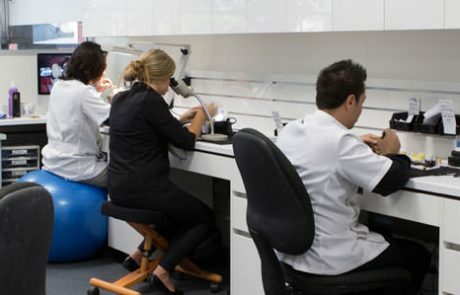 From fit to finish, A&B Dental Lab endeavors to produce only the finest quality products and service. They’re guaranteed to raise a smile! prosthetic lab experience – the duo combined their skills and expertise by setting up A&B Dental Lab in 2008. 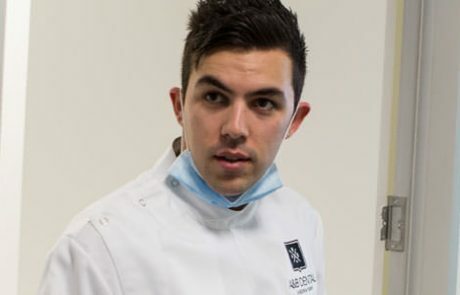 Honing their skills in dental craftsmanship at top-flight Australian labs – specialising in all areas of crown & bridge, implants and prosthetics – both Angelo and Bradley are familiar with the exacting work demands of a high-end laboratory. 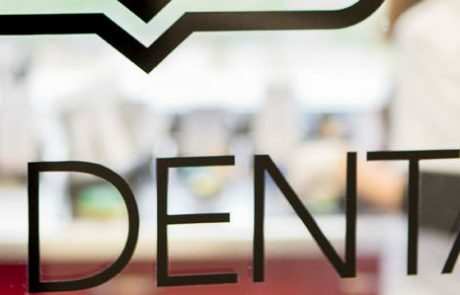 Exposed to chairside dentistry as part of their on-the-job training, the partners have intimate understanding of dental procedures and the inner workings of a dental surgery. Such exposure has benefited their work immensely. 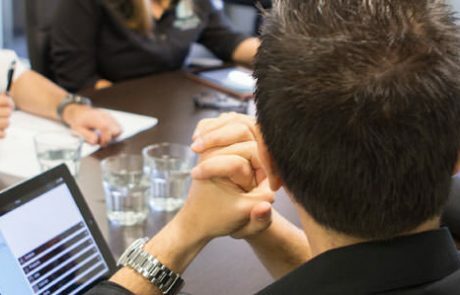 Not only do they relate better with their end users, they rely not on intuition alone but actual chairside knowledge, when communicating with dentists. 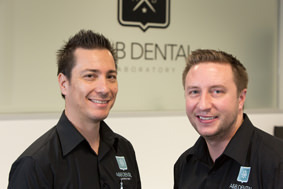 Having spent the bulk of their professional careers in the dental industry, both Angelo and Brad have attended numerous dental courses – both technical and non-technical ones. In the meantime, they have also established a wide network of industry contacts, including that of opinion leaders, decision makers and other members of the dental elite. 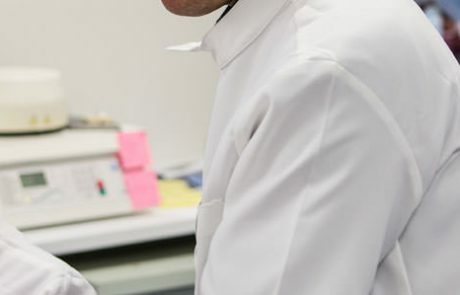 A&B Dental laboratory continue to benefit from the partners’ wide range of expertise and industry knowledge, which will in no small way, translate into excellent outcomes for all our customers’ work. A&B Dental Laboratory pride themselves on their customer service. Kauri Aldridge our Administration manager has been a part of our team for 3 years and excels in all areas of administration. Kauri has a wonderful relationship with all our clients and their staff, her priority is to keep in contact with our clients regularly and assist them in any way she can to meet the high demands of the dental industry in Australia. 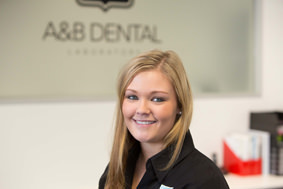 Kauri has a great dental knowledge, and is a major force at A&B Dental Laboratory. Other than general administration duties, Kauri schedules all incoming work into our lab and demands high standards from A&B’s Dental Technicians and reception staff. Not only premium quality work but ensuring they meet finish dates and have good communication regarding specifics on individual cases. Kauri is the first point of contact at A&B and will go out of her way to help and assist with all enquiries, large or small. Feel free to give Kauri a call and ask for a welcome pack or if you have any general questions about our laboratory. 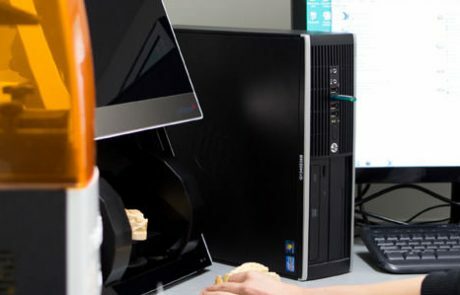 Highly trained staff deliver the highest quality dental products through proprietary software and technology developed for greater accuracy and finer tolerances. 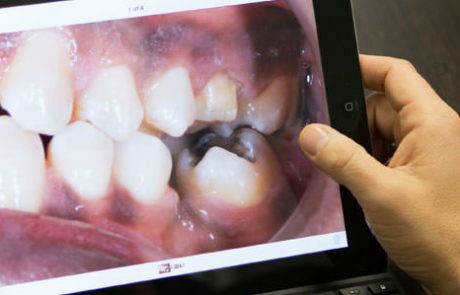 With digital colour matching, cad modeling and scientifically developed applications through our research and development program, A&B Dental Laboratory are leaders in all things dental from denture repairs to dental implants and dental crowns among many. With years of experience dealing with dental needs of prosthodontist and dental clinics, the staff will assist you every step of the way in providing you with products that are finely crafted, strong and match fit. Our technicians are versed in working with an array of implant systems and manufacturers, hence offer the versatility to meet your specific implant needs. Whether DTF, Custom Abutments, Cross-pin crowns and Hybrid Frames we’ll fabricate your dental crowns and implants to the highest degree and finish.